Nestled in the heart of Vapi is Fortune Park Galaxy, an accommodation option for travelers who are looking for comfortable stay in the city. 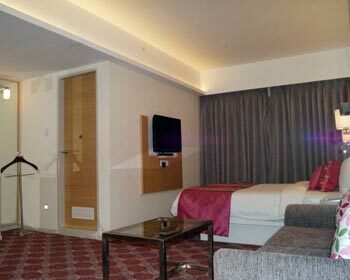 It makes for an ideal accommodation option for travelers who are visiting the city for either leisure or business trip. 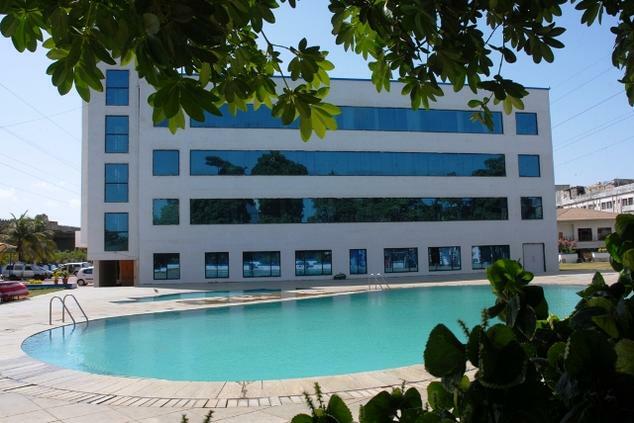 Vapi has been catching the fancy of travelers from all parts of the country for it is home to some of the leading industries. 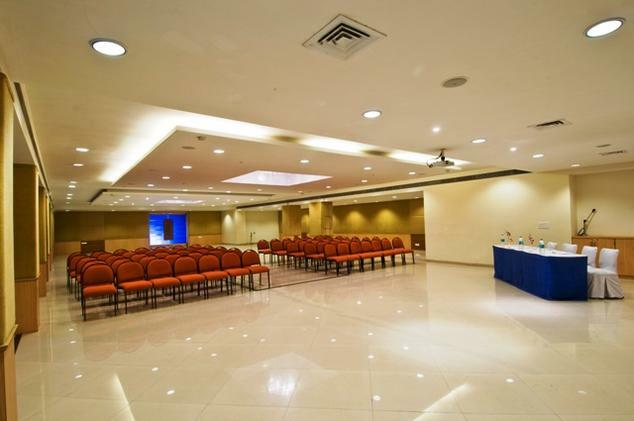 It is the strategic location of the hotel that makes it easily accessible to all major entertainment and business hub. The hotel offers 108 well-designed and decorated rooms that are equipped with all amenities that can make your stay memorable. 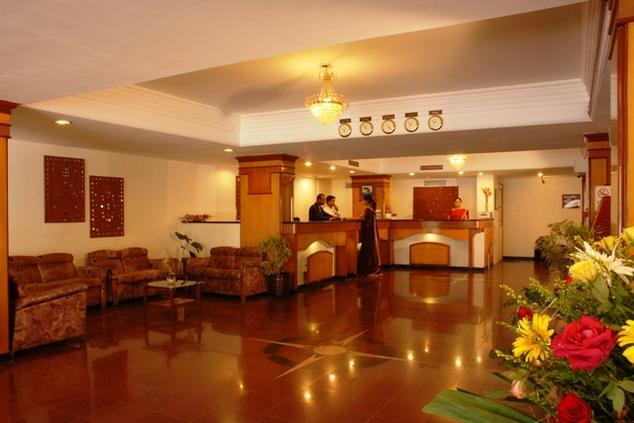 Staying here lets one have great time as the staff makes sure guests face no discomfort during their stay. 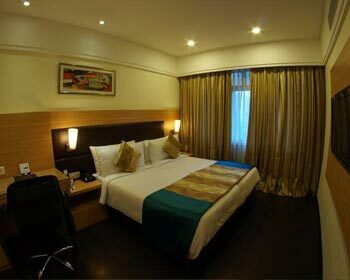 Enjoy stay in Vapi by booking accommodation here. 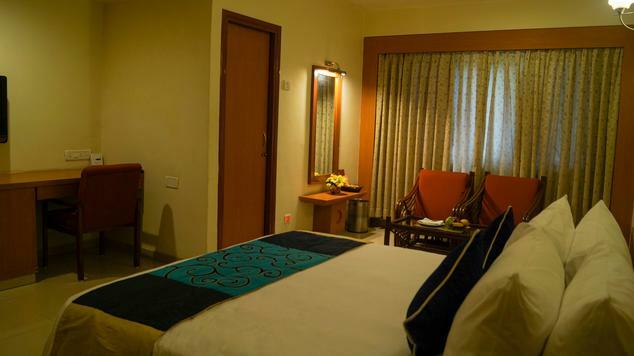 There are forty six standard rooms each designed for the ultimate comfort of the guests. Those of the guests who choose to stay can make the most of their stay as there are so many amenities that the hotel offers. 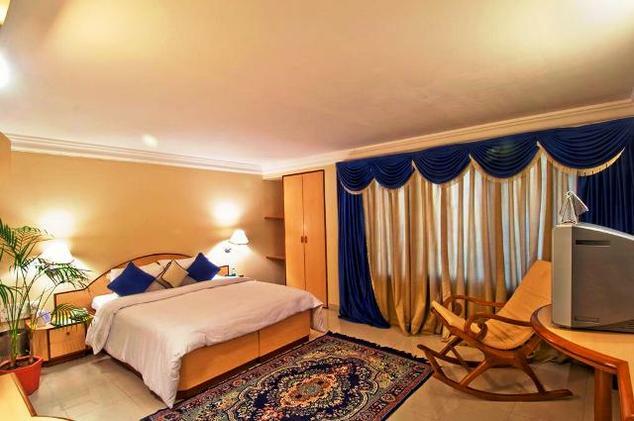 These rooms are available at affordable rates. Some of the most common facilities that one can get access to when staying here are twenty four hour room service, television with cable channels, tea or coffee maker, laundry service, doctor on call and direct dial facility. 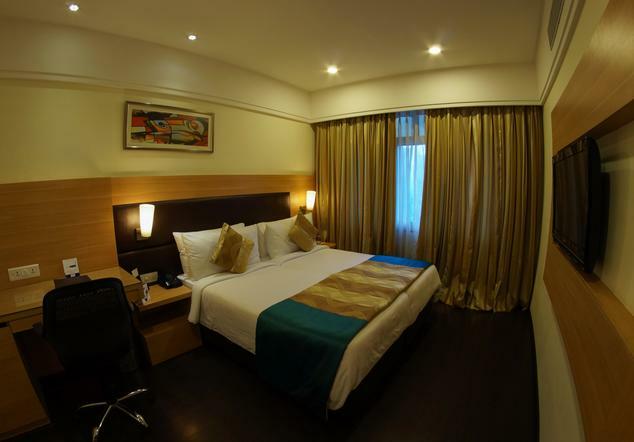 Deluxe rooms are slightly better an accommodation option for guests who are in the city for a longer duration. 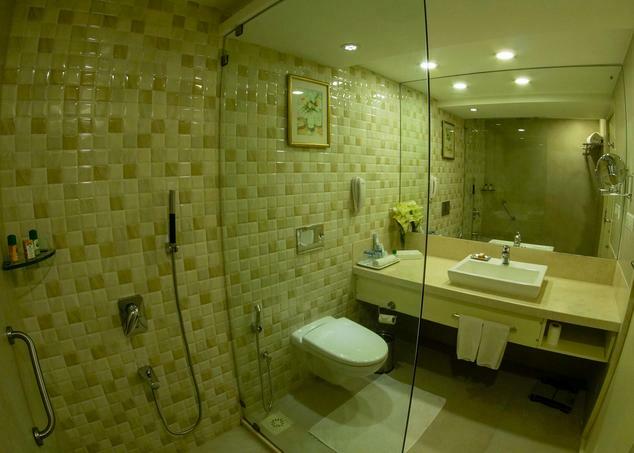 Each of these rooms at the hotel is designed in such a way that guests can have great time here. 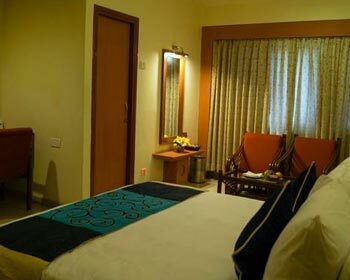 There are thirty one deluxe rooms from which you can choose the one as per your budget and ease. Facilities that deluxe rooms offer are access to the high speed internet, twenty four hours room service, television with cable channels, in room safe, laundry service, direct dial facility and tea or coffee maker. Enhance your stay during the visit to Vapi by simply choosing to book from eighteen Fortune Club Rooms. 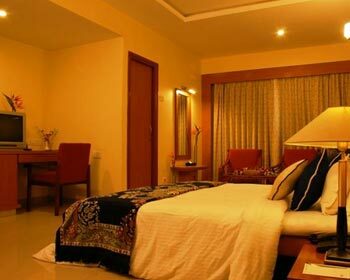 These rooms make for the finest accommodation option for many of the discerning travelers who are seeking solace. Each room under this category is spacious featuring amenities that make for a comfortable stay. Some of the most common facilities that these rooms offer are direct dial facility, in room safe, television with satellite channels, laundry service, coffee or tea maker, high speed internet and twenty four hours room service. 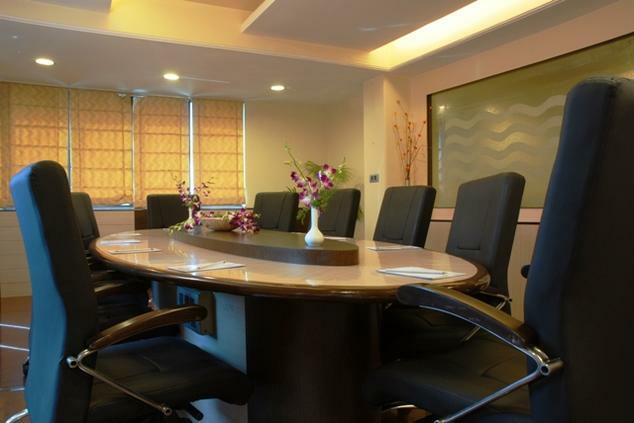 Book executive suites at Fortune Park Galaxy if you are looking for a luxury stay. 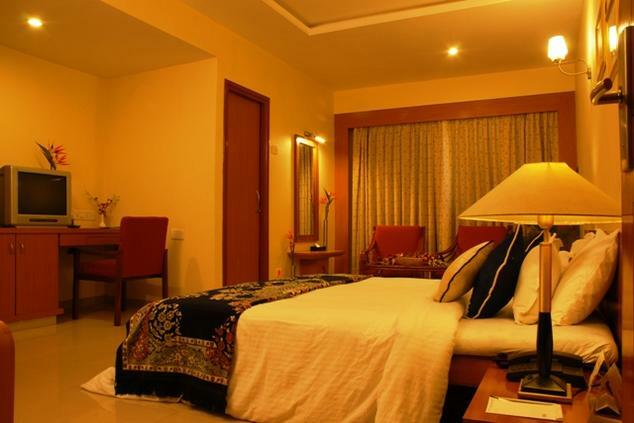 The hotel offers twelve such suites to guests who are for either business or leisure trip. When an individual decides to stay here then he can have great time during the stay. Each of these suites is a cocoon of comfort and luxury featuring warm interior that enhance your stay. Facilities that you might get access to staying here are access to the high speed internet, laundry service, tea or coffee maker, television with satellite channels, in room safe, direct dial facility and twenty four hour room service. Staying here one can enjoy and make the most of stay. 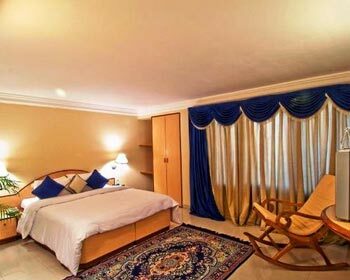 Presidential Suite, as the name implies, make for the right accommodation option for discerning travelers who settle for nothing less than ultimate luxury as well as comfort. The hotel offers one presidential suite that itself speaks volume about the luxury that comes along with it. 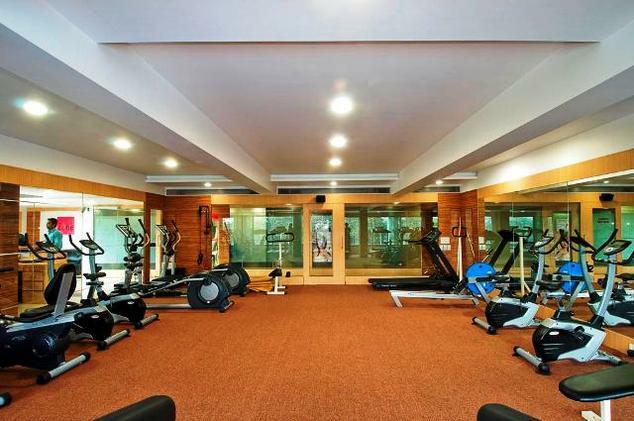 It is designed with great care and has warm and cozy interiors enabling you have great time here. There are plenty of facilities that are associated with it. Some of these amenities that one can get are access to the high speed internet, designer bathroom amenities, television with satellite channels, direct dial facility, complimentary newspaper and mineral water bottle and bathrobes and slippers, a tea o coffee maker, twenty four hour room service and in room safe. Orchid is the restaurant offering a range of exclusive dishes to guests. It is a culinary delight for food aficionados. Being a multi cuisine restaurant, it serves its guests a variety of dishes that will leave you craving for more. 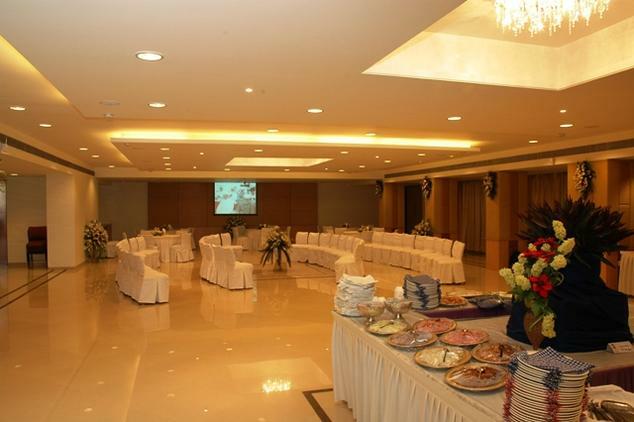 With warm interiors and soothing ambiance, it makes for an ideal venue for a relaxed dinner and luncheon meeting.